Things to consider when creating your custom lapel pins. Nickel: Durable material with a faint silver ﬁnishfaint silver ﬁnish. Black Nickel: Dark and glossy ﬁnish for a contemporary style. Dye Black: Dark and bold ﬁnish, enhances depth in designs. Copper: Warm ﬁnish that works well with vintage style pins. Antique Copper: Copper metal with warm rustic rose color undertones. Brass: Soft yellow tones to give your pin a unique look. Gold: Classic ﬁnish that provides a radiant and shining look. Antique Gold: Gleaming and gentel affect using a dark gold color. 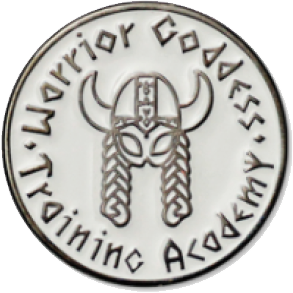 Silver: Bright and shiny material, great for award and certiﬁcate pins. Antique Silver: Silver with an aged look for historic themed pins. Soft enamel pins are a popular option for those looking for a more cost-effective pin that still holds quality. These pins are created by raising the lines in designs to separate colors. From here the recessed areas are filled with enamel paint, giving it a sharp. 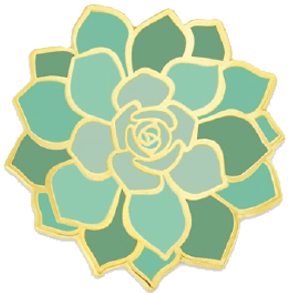 Hard enamel pins are also known as Cloisonné pins. These pins can be made into almost any shape. Hard enamel pins are made by first having the design pressed into the metal base, and the enamel powder will fill in the recessed areas. 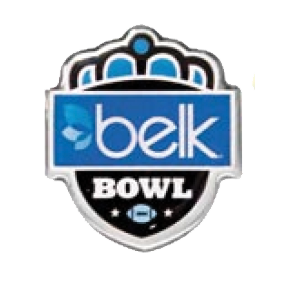 These pins will have a smooth finish, with thin metal outlines separating each color. Die struck pins are great for those looking for a commemorative notion to give to your employees, friends or family. These pins are created by stamping the design into the metal of your choice, such as silver, gold copper, etc. To finish the pins they are polished to give them a smooth feel. Just like hard enamel pins, photo-etched pins are durable with vibrant colors. The metal lines still show to separate one color from the other, the surface is smooth and polished with a thin epoxy. 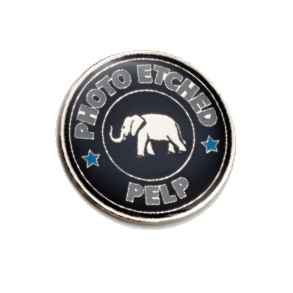 Photo etched pins do not need to be a thick as die-struck or hard enamel pins, meaning that it will provide a cost savings. 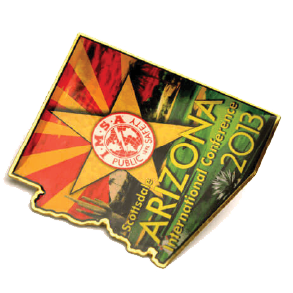 Silkscreen pins will show your design in full color, even if your design has intricate details. These pins do not have lines separating the colors so the complex details in your design will appear well using the silkscreen pin process. 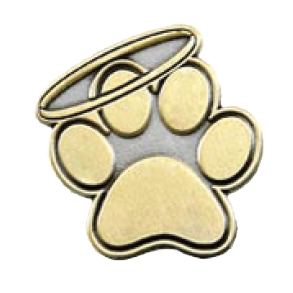 Silkscreen pins are made with bronze metal or stainless steel. The offset printed pins give you the ability to print photographs onto your pins using the 4-color process. The pins are coated with epoxy for protection and to provide a nice finish and smooth feel. Enhance your pins using glitter, crystals, blinkers (flashing lights), spinners, sliders, danglers, bobble heads or by adding a glow in the dark affect.